We are happy to hold workshops in new venues and countries. 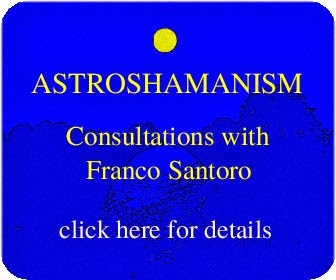 If you would like to organize a holistic or astroshamanic workshop, course or any event, please contact us at info@astroshamanism.org or read the information below. We are also available to offer nonprofit and volunteer astroshamanic healing events, sessions and community services in various places and centres around the world.